Have you ever considered spending a weekend in Krakow? When we lived in London, the city was one of our favourite destinations for weekend city breaks. Here are our tips to have a wonderful Krakow weekend in all seasons! Krakow is definitely one of the most beautiful towns in Poland, and if you’ve never been to the country, we highly recommend choosing Krakow as your first stop. Don’t get us wrong, we also love Warsaw’s gritty charm, and we were surprised by the many things to do in Poznan – but Krakow remains our favourite Polish city, and a weekend is the perfect time to explore the city and surrounds. Why do we love Krakow so much? First of all, we are in good company. Krakow was one of the first European cities to be inscribed on the UNESCO List of World Cultural and Natural Heritage, because of the beautiful Old Town architecture and urban layout. Wandering around the historic centre of Krakow is likely to be the main activity you’ll find yourself enjoying over and over during your weekend in Krakow – the town is a large academic centre and it attracts crowds of tourists during all seasons, and for this reason, the city is full of life. Krakow is indeed beautiful, but just outside the city you’ll find two unmissable places – the Auschwitz/Birkenau Concentration Camp, a must visit to keep the memory of the Holocaust alive, and Wieliczka Salt Mine, a real underground cathedral. 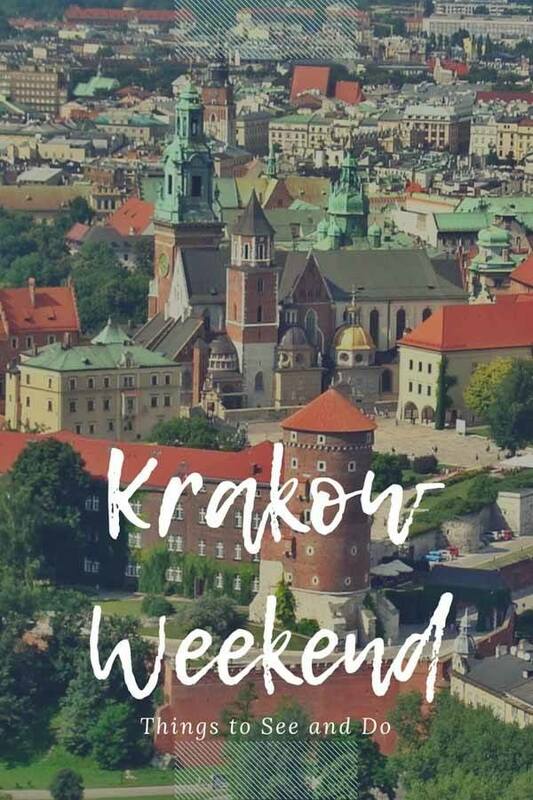 Spend one day of your weekend in Krakow, and get out of the city on the other – this is the best way to get the most out of your weekend! 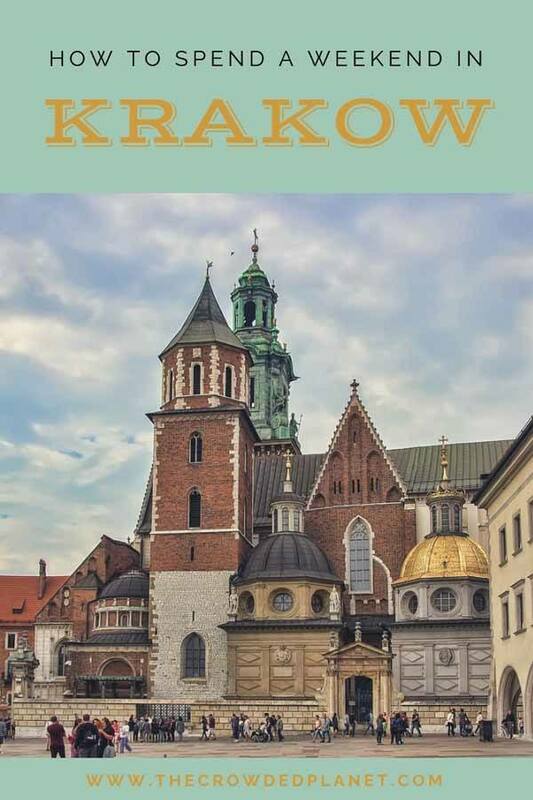 If it’s your first time in Krakow, you can’t miss checking out its main monuments and points of interest – and the Royal Route is a great place to start. The road begins just north of the medieval Old Town, right by the Church of St. Florian’s at Matejko Square, then runs alongside the Barbican and the remains of the old town fortifications. On Floriańska St., which leads to the Main Market Square, we can find Jama Michalika, a historical Art Nouveau cafe which is a great place to warm up with a hot chocolate in winter, and Jan Matejko’s House (which is more than 100 years old), dedicated to one of the greatest Polish painters of the 19th century. 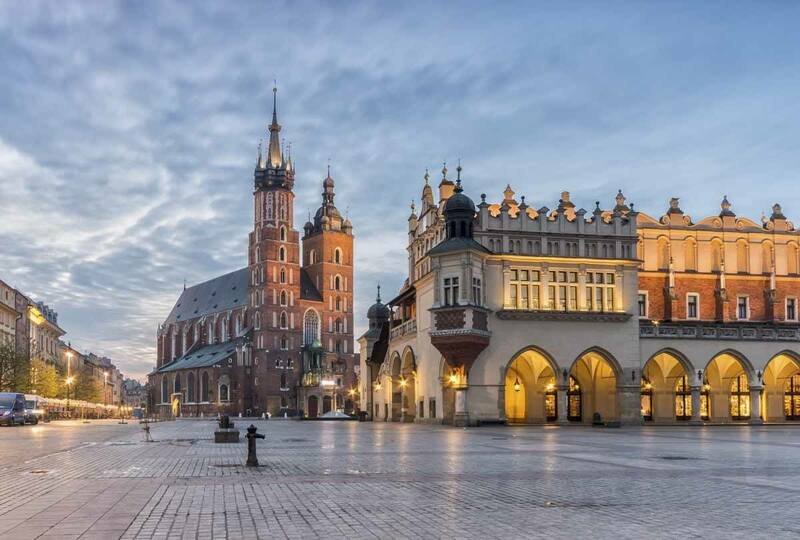 The heart of the Old Town is the Main Market Square, where we can find numerous cafes and restaurants, and in the middle of the Market Square, we can spot Sukiennice (the Cloth Hall), perhaps the most recognisable landmark in Krakow. The Cloth Hall was once a major centre of international trade – nowadays, on the lower floor you’ll find several stalls selling food and souvenirs, whereas the upper floor houses a museum. The Market Square is also known for St. Mary’s Church, from where Hejnał Mariacki (the bugle call) is played every hour. Inside the church you can see a gothic altar, a real masterpiece created by Veit Stoss, a German sculptor, a great example of late Gothic architecture. Market Square is also worth a visit below the surface – since 2010, there is also an underground museum, where visitors can explore excavated market stalls that predate Market Square. It is also possible to see other exhibits related to Krakow’s history and watch a multimedia show called ‘In the Footsteps of Kraków’s European Identity’. If you have time, make sure you visit this museum during your weekend in Krakow! Your weekend in Krakow is going to be very busy since there is so much to see and do, and for this reason we don’t recommend sitting down for a long lunch, but opt for something quick instead. Just off Market Square you’ll find Chimera, a counter-style restaurant offering hearty Polish specialties, including roasted meat, lots of vegetable specialties and a full salad bar. 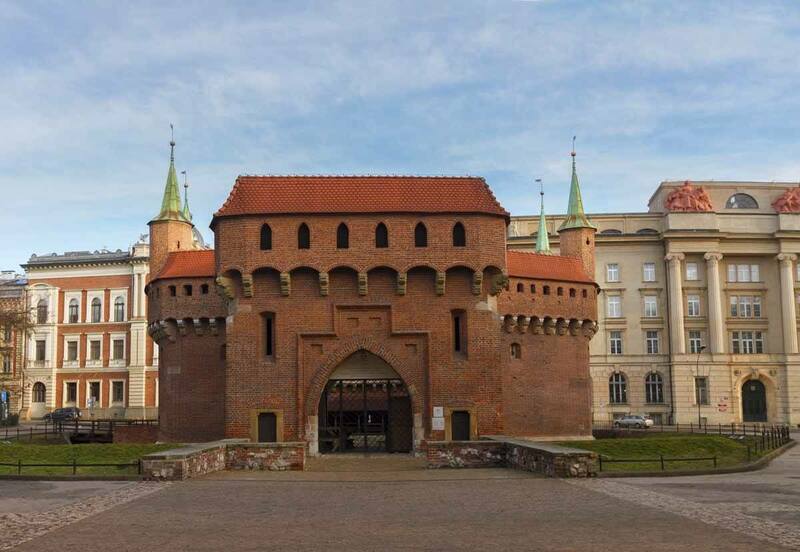 One of the most visited attractions in Krakow is the Royal Castle, located on Wawel Hill. 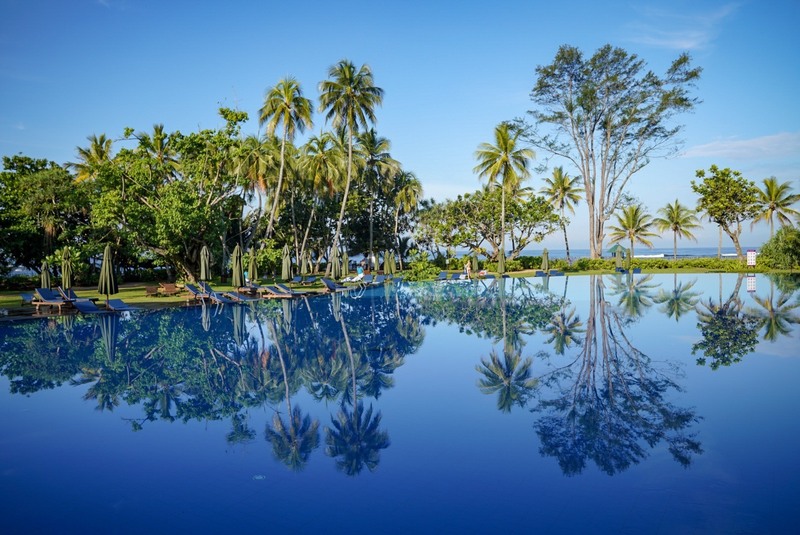 It is considered one of the best Renaissance residences in Europe. In the castle, you can enjoy numerous exhibitions, royal chambers, collections of war trophies, exhibits and tapestries from the Flanders. 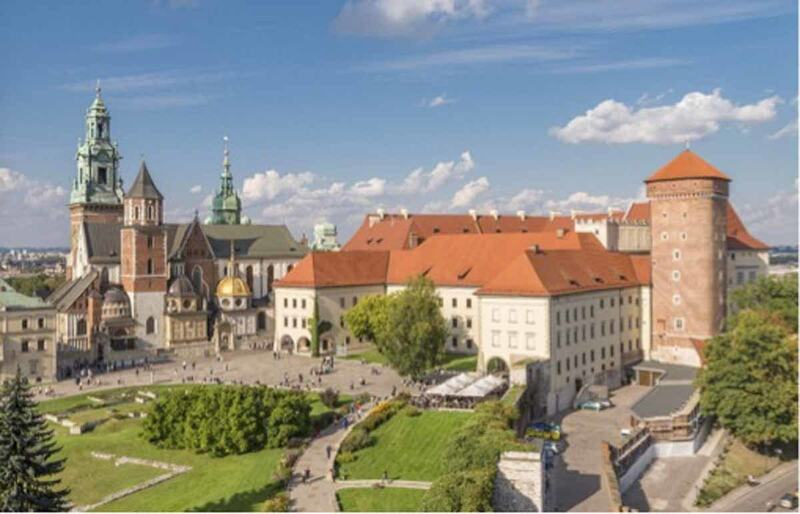 When visiting Wawel do not miss also checking out the cathedral, royal graves and the legendary ‘Zygmunt’ bell, which currently ringing only at the biggest events in the country or in the city. Walking around the castle walls, you’ll also have the chance to admire the Vistula, the river running through Krakow, from a vantage viewpoint. The Wawel Dragon, which is located above the spiral staircase from the Royal Castle, is also a popular tourist attraction. You can visit the dragon’s den, which is in fact a karst cave – but the real show-stopper is the dragon sculpture, which breathes real fire! Another not-to-be-missed attraction in Krakow is Kazimierz, which used to be a separate city and the centre of Jewish culture and life in town, and is now a district of the city situated close to the centre. It can be spotted, for example, when descending from Wawel Hill. 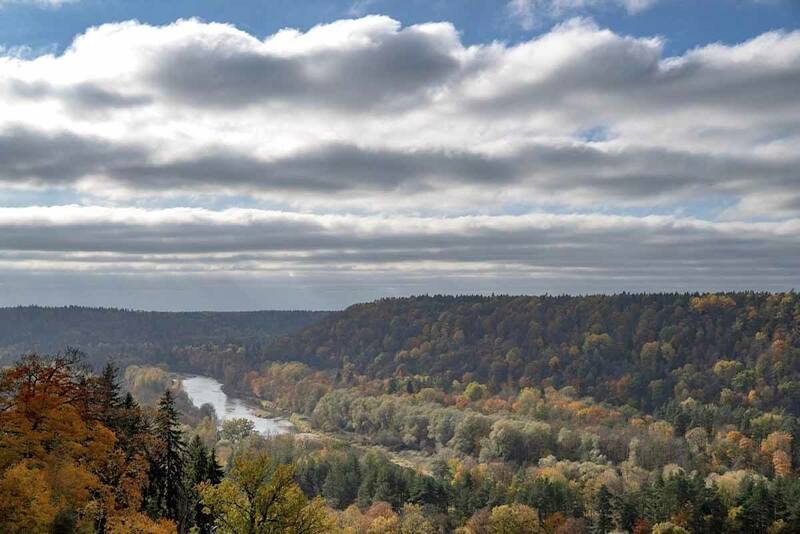 Kazimierz is full of atmosphere – there are beautifully restored townhouses, great hotels and good restaurants with Jewish cuisine. In this district, you can also visit the Center for Jewish Culture and several synagogues – the Old Synagogue and Isaac Synagogue are two of the most visited. 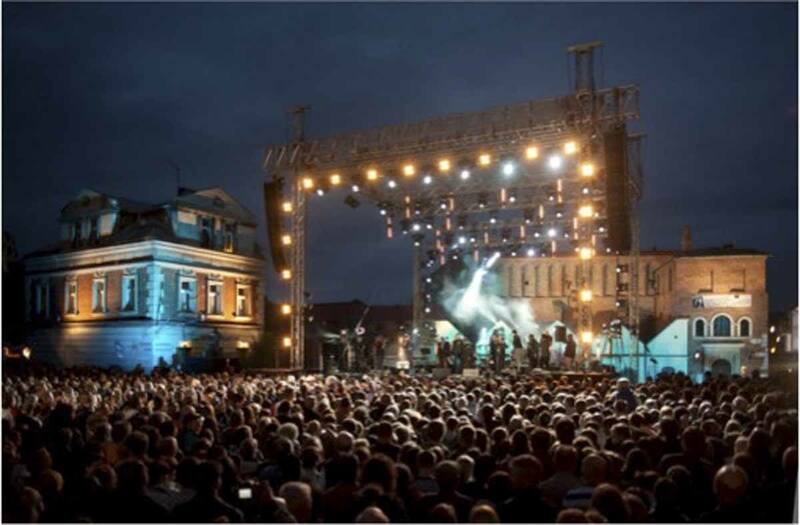 The Jewish Culture Festival in Kazimierz takes place every year in June, with music, dancing and theatre performances. The festival is also very popular, attracting many visitors every year. After a day spent walking around Krakow, we highly recommend treating yourself to a nice, traditionally Polish dinner to replenish your strength with some tasty barszcz and pierogi. Kogel Mogel is located in the Old Town and offers Polish countryside cuisine in a romantic dining room, and there are also some alfresco tables if the weather allows. Visiting Auschwitz is perhaps the most popular day trip from Krakow, and it can be a chilling, heart-wrenching and deeply transformative experience. It is good to come prepared – this is not a tourist attraction, it is a place where incredible pain and suffering took place. At the same time, it’s important to visit to keep the memory of the Holocaust and its horrors alive, and honour its victims. Auschwitz and nearby Birkenau were the largest concentration camps in the Third Reich. When visiting Auschwitz, you can see how the camp functioned, you can see the barracks, as well as listen to the stories of guides about this place, which witnessed the terrifying tragedy. If you do decide to visit Auschwitz, please refrain from taking selfies, being loud or engaging in inappropriate behaviours. Even if you don’t get emotional, other people may be visiting the location where their relatives or friends lost their lives, so please be respectful at all times. 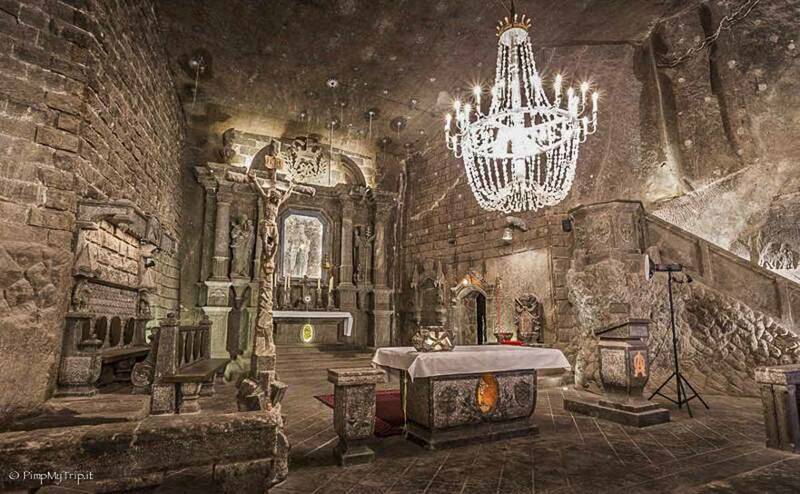 An alternative way to spend the second day of your weekend in Krakow could be visiting the Wieliczka Salt Mines, a monumental complex of mines and tunnels spread over 9 levels, reaching a depth of 327 meters. Its tunnels extend underground for kilometres – visitors are allowed to walk 3.5 km, which represent less than 1% of the total length of the tunnels. There are underground rooms, lakes, statues, and salt sculptures depicting historical and religious figures, all carved by miners. 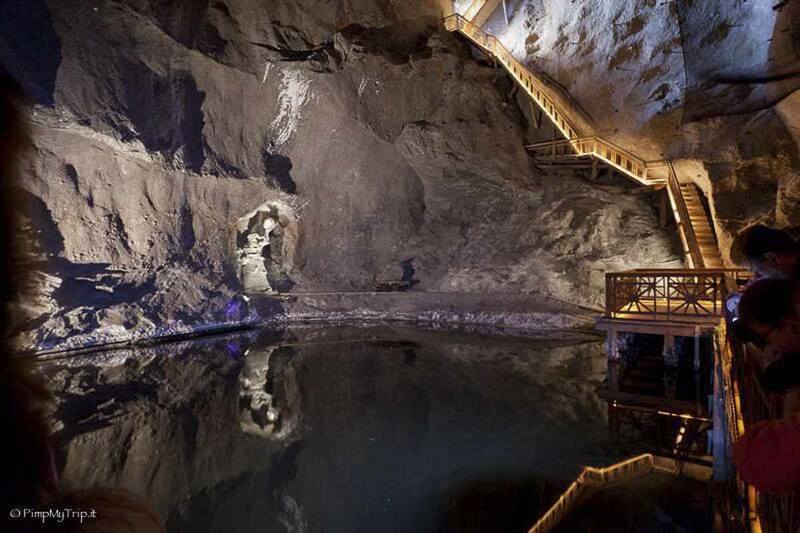 During the salt mine tour, you’ll have the chance to admire the Cave of Copernicus, one of the first to visit ‘laypeople’ to visit the mine (many more followed), the Baroque Chapel of St. Anthony, and the cave of Janowice, but without a doubt the best part of the tour was Chapel of St. Kinga, the ‘underground cathedral’ carved entirely in salt, taking its name from a famous princess. The miners work was hard and very dangerous. Many died in the bowels of the earth, and those who entered didn’t know if they ever would make it out. For this reason, the miners tried to make the tunnels more human – large blocks of salt took the form of statues and altars, the rooms became chapels where they prayed, asking to be guided and protected. The miners took 67 years to excavate the Chapel of St. Kinga and decorate it with a bas-relief depicting the Last Supper, an altar and chandeliers. The church is still in operation: it is possible to book it for weddings, conferences and religious services. More information about Krakow and its surroundings can be found on the website – discovercracow.com (the organizer of Krakow Tours).